CamCrane 200 (Refurbished) - Glidecam Industries, Inc. 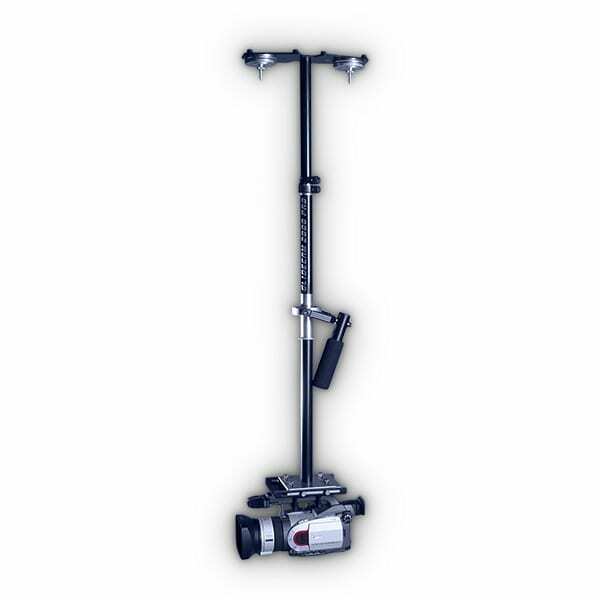 The Glidecam Camcrane 200 is a boom-arm, camera crane system designed to allow you to very smoothly boom your camera up and down, as well as move your camera around in an infinite number of 360-degree arcs. When balanced properly and used correctly, the Camcrane 200 will enable you to move your camera with such precision and fluidity that the results can only be called “picture perfect”. Camera cranes have been an industry standard for over 100 years. People have used cranes to move cameras to new heights both literally and figuratively, and now you can too. The Camcrane 200 is the most affordable and versatile crane of its type on the market today. With its ease of set-up and variable boom lengths, you’ll soon find yourself shooting the type of shots that you’ve always dreamed of. 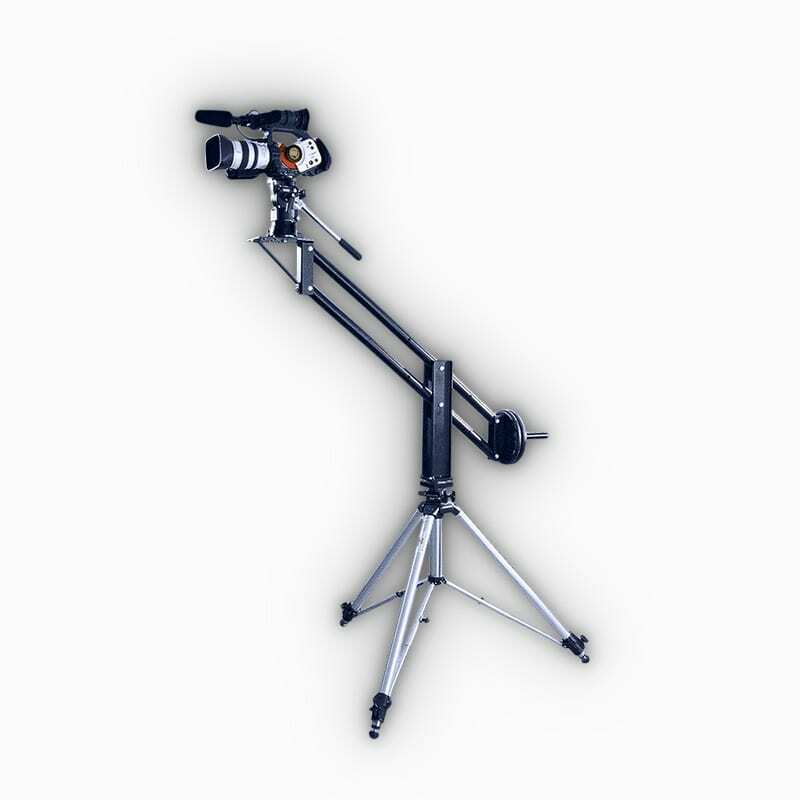 The Glidecam Camcrane 200 is best used when it is mounted onto a tripod, however it can be mounted onto any extremely strong, rigid surface of your liking. The Camcrane 200 mounts onto the 3/8″ standard bolt found on the majority of medium duty tripods, and some heavy duty tripods. The Camcrane 200’s Head Unit has 3/8″ mounting holes/slots allowing you to attach and horizontally balance a pan/tilt, tripod head. The Head Unit can be set up in either high or low mode. The Camcrane 200 can be operated from either the Head Unit or the Weight Unit. 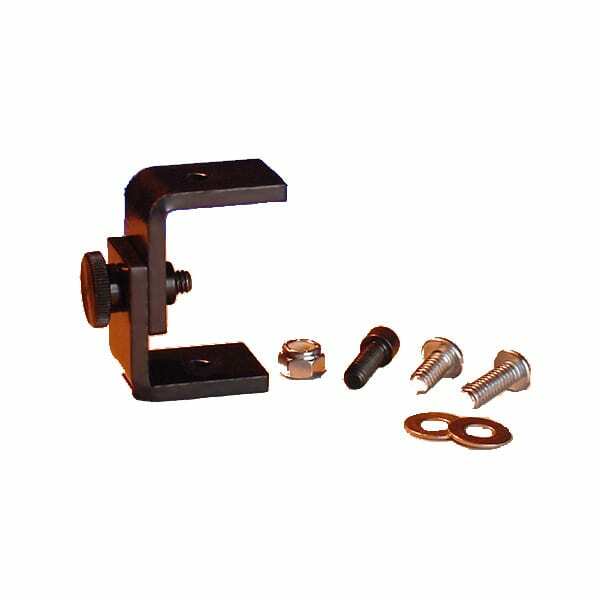 NOTE: A “flat plate adapter” with a 3/8″ threaded stud/bolt will be needed with any heavy duty tripod that uses a bowl mount, because the Camcrane 200 will not connect directly onto a bowl mount. 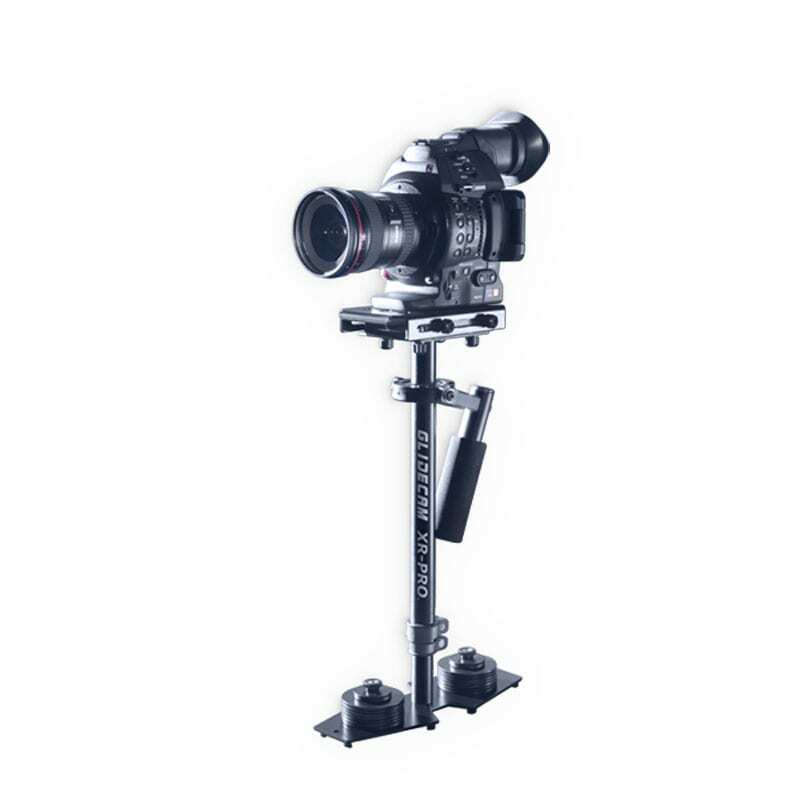 Glidecam Camcrane 200 Pivot Point. 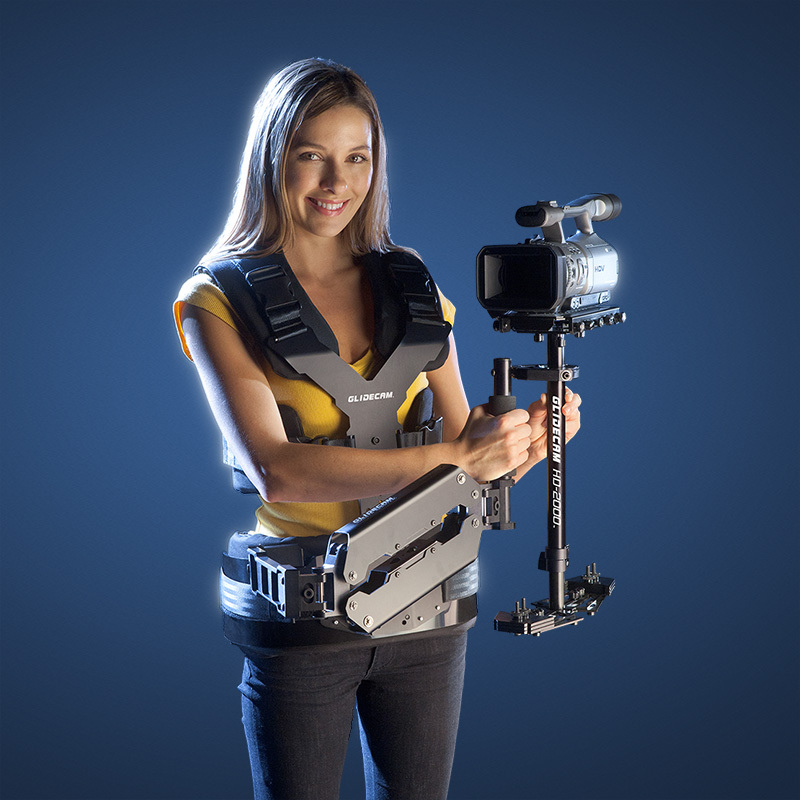 The Glidecam Camcrane 200 Pivot Point. The Glidecam Camcrane 200 Weights. The Head of the Crane has 3/8” mounting holes/slots. The complete system weighs 19 pounds (approximately). Heavy barbell weights are not included. Fine tuning counter balance weights are included.